BoyleSports gives you the chance to collect Double Winnings up to £500 Free Bet for the highly-anticipated match at the Emirates! Opt-in and back either side for the Arsenal v PSG clash (or bet on a tie between the pair) to see your account boosted with Double Winnings up to a total of £500 Free Bet – if the Gunners or the Parisiens hit the crossbar during 90 minutes of the match. This is a limited time offer, so you better place your wagers on ANY pre-match singles market before the game starts on 19:45 GMT (November 23). 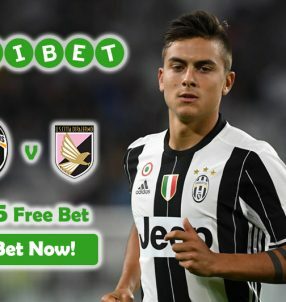 Make a max £25 wager to win up to £500 Free Bet with the Double Winnings, if you have a winning bet. IMPORTANT: it’s called the ‘Crossbar Challenge’ for a reason, which means the ball must hit the actual ‘crossbar’ for your bet to qualify for the Double Winnings, and the ball must rebound back into active play. If the ball happens to hit the side posts, the bet will be void for Double Winnings. 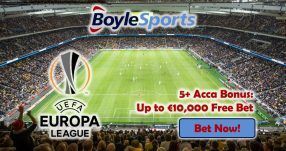 Note: the Champions League Double Winnings offer is open to players that reside in the UK and the Republic of Ireland. Arsenal and PSG are level on points (10) in Group A, but the former side is in first position due to better goal difference. 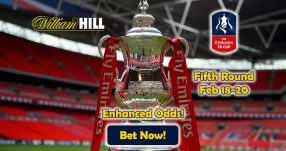 Rounds 5 and 6 will simply be a formality for the London and Paris based sides, as they’ve both already qualified for the last 16, so a draw between the two might be on the cards. 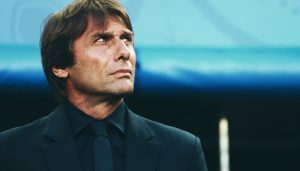 Other clubs in their group – Based and Ludogorets – can’t mathematically qualify for the knockout phase of the competition, which leaves them with a battle for third spot – a place that sees one side from each group demoted to the Europa League. 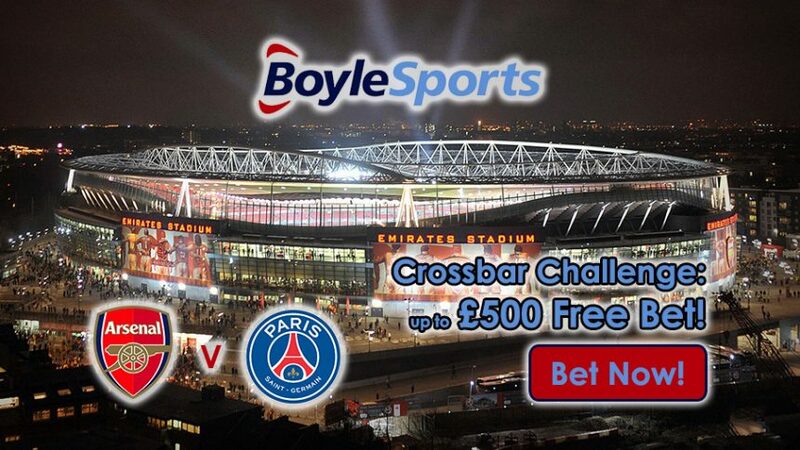 You’ll receive Double Winnings if either Arsenal or PSG hit the crossbar during the Champions League game at the Emirates. Collect your Champions League Double Winnings!